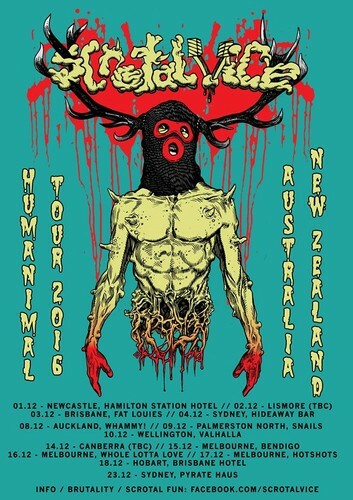 Humanimal Tour 2016 - Week Two. (With starving millions + hollywood fun downstairs + more TBA). Stay tuned for full lineups and events.